For anyone wanting to learn how to tune cars, then one of the best starting places is the ECM Titanium. The ECM Titanium from Alientech is the the easiest to learn map software editing program on the market. The huge range of vehicles Alientech support is second to none. available. To learn how to use this map writing software you will need to attend a VTA course. The Viezu Technical Academy (VTA) was the first such academy developed in the world to train on ECM Titanium. The online and in house courses provide the stable foundation of how to use the software and how to tune safely. ECM Titanium training courses teaches the safe methods to tune a vehicle for more power without risking components. The Alientech ECM Titanium training courses with Viezu Technologies provide in-depth knowledge for both gasoline and diesel tuning. The VTA training covers all aspects of vehicle tuning from Motorbikes and boats through to cars, trucks and tractors. With the simple to use ECM Titanium interface course attendees can be attend 3-5 day courses and be fully confident in file writing at the end of the course. To grow your tuning business you have to have the confidence in the products you are providing. With ECM Titanium tuning software training courses from Viezu, you will have the knowledge and confidence to write your own files and grow your business further. The Viezu Technical Academy (VTA) courses have been attended by some of the biggest and well known tuning companies around the world. Students are able to attend our courses that are running every month of the year with 2 courses running every month. 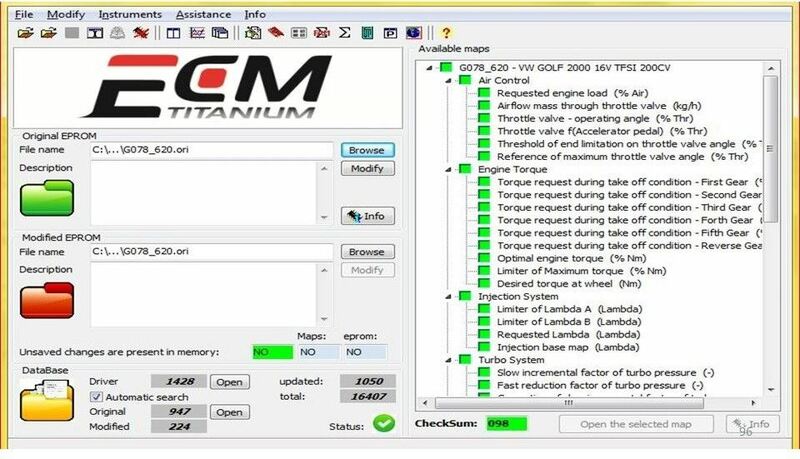 Whether its a three day course or a full 5 days course Viezu ECM Titanium training will provide the knowledge and methodologies require to tune your customers vehicles yourself. The Alientech ECM Titanium course with Viezu takes a refreshing approach to the learning environment. The class room can only teach you so much, that’ why Viezu combines the classroom with live practical training on a 4wd Mustang MD500 dynamometer. Don’t get fooled by people out there who claim to offer the world and more when it comes to training. If they dont have a workshop, dyno and classroom then what can they really be showing you? There is no magic formula or secret sauce when it comes to tuning. Tuning is mathematics and logic, adding 10% or 20% etc to the maps is not proper tuning, this is what happens when people dont understand an engine or the software that runs it. Learn to tune properly and achieve the real world results that you wanted with Alientech ECM Titanium and Viezu Technologies training courses. The training courses all come with after class support so you are not on your own after attending. Learn from the best in the business with master tuners providing the training and after course support. The Viezu Technical Academy continues to offer the best training courses in the world, and they are all available through our distance learning platform. Our distance learning platform allows delegates from all over the world to benefit from our training courses from the comfort of their own home or workshop. This means you can simply dial into one of our courses from anywhere in the world. If you would like to see more information please visit the The Viezu Academy, or check our additional information site here Remap101.